Com, Cliques, Oakland and Infinite Vault are just few of the many works that comprise our solid iPhone apps portfolio to date. We have assembled the most Prolific, Experienced and Certified iPhone application development team who is ready to take the challenge of bringing your concept into a reality from planning to designing to execution. Whatever industry and audience you are targeting, we make it sure that aesthetics and functionality would be vital aspects in fully executing your desired iPhone application. We want you to have the best of both worlds. Our team members make it sure that we are always in the loop when it comes to design trends and functionality in accordance to specifications set by Apple. We make it sure that we follow rigorously guidelines that are set by iPhone app store when it comes to crafting out every detail of a client’s desired iPhone app. Our team has extensive experience when it comes to making apps from iOS7 to iOS10. In order to reach a high level of productivity in terms of the features of your iPhone app, targeted audience and company positioning, we have sharp-edged analysts who could provide you with the needed statistics to produce a well-designed and highly operative iPhone app. We look into providing you the best iPhone application to make your business propel to greater heights. We want to position your company at the apex of your industry niche. >So, let’s talk. We love to hear from you and put your desired iPhone mobile application to action. You may get a free consultation and quote from us through info@getyoteam.com or sales@getyoteam.com or you can give us a ring at +91-7622043449. 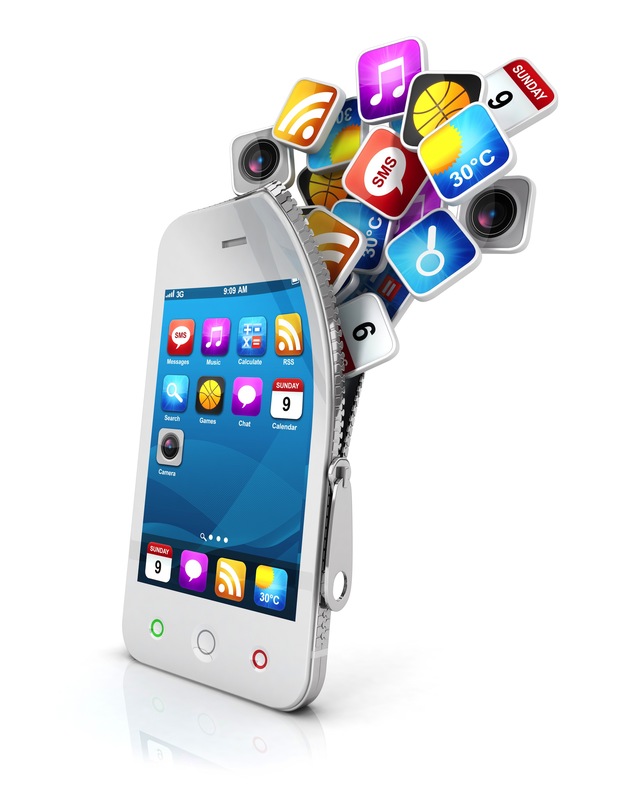 We are looking forward to creating your iPhone mobile application and making it the next BIG thing!